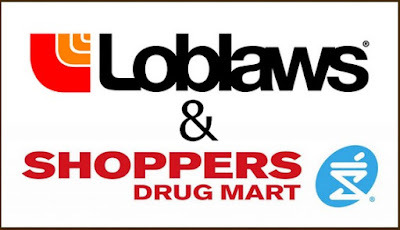 Part I: Loblaw food store chain acquisition of Shoppers Drug Mart with apparent intent to drop Shoppers Home Healthcare division altogether –leaving clients stranded. 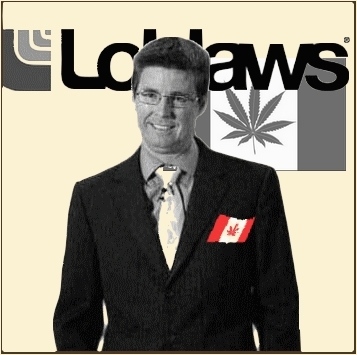 Part II: (further below) Loblaw expresses desire to sell Medical Marijuana through its Shoppers Drug Store/Loblaw pharmacies. When you buy another company, you also buy any “baggage” that company had accumulated during its years of operation. You would think that when one company purchases another, the onus is on the purchaser to make sure the seller fulfills any obligations, resolves any problems, correct any errors and address any concerns or misgivings that may now reflect badly on the acquiring company. In a March 28th, 2014 Globe and Mail[i] article, Loblaw’ CEO Galen Weston announced that the planned purchase of Shoppers Drug Mart by Loblaw Supermarket chain, first announced July 15th 2013[ii], has been finalized. The announced cost of the transaction was $12.4 billion in cash and stocks. Also, when you buy a company, you acquire all of its subsidiaries (unless specifically excluded from the deal) as was the case with the above transaction. Shoppers Drug Mart brought along Shoppers Home Healthcare as part of the package deal. 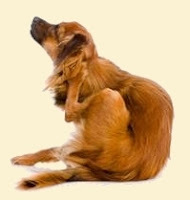 Loblaw must have researched Shoppers thoroughly prior to the purchase and no doubt had extensive knowledge of the extraordinarily poor performance of the Home Healthcare branch of their business[iii],[iv],[v],[vi]. I suppose they had planned from the start to divest themselves of the Home Healthcare operation. Rather than improve the deplorable “service” that Shoppers Home Healthcare provided, they let the operation languish and their clients suffer in frustration. If I was purchasing a company, I would demand that all aspects of its operation were brought up to acceptable standards before making the purchase. If not, I would make those changes immediately on purchase so as not to reflect badly on my own company. With Loblaw’s first announcement of its intent to purchase Shoppers Drug Mart (July 15th, 2013), to when the transaction was finalized (March, 28th, 2014) to when Shoppers Drug Mart (now owned by Loblaw) was divesting itself of the Shoppers Home Healthcare division of its operation (March 22nd, 2016)[vii], a full two years had elapsed –enough time for Loblaw to demand Shoppers Home Healthcare get its act together or for Loblaw to do it themselves after the acquisition. Obviously Loblaw had plans to drop the Shoppers Home Healthcare division altogether so they expended no finances or energy in bringing the “service” up to standards or doing right by Shoppers’ clients. Shame on both Shoppers and Loblaw if the intent was always to divest itself of the Shoppers Home Healthcare division. They continued to allow poor service to be offered and failed to give their clients a sufficient ‘heads up’ to locate alternate healthcare service providers. However, it’s always about the money, isn’t it….always! My concern is that Loblaw/Shoppers Drug Store pharmacies may do as poor a job of dispensing ‘medical marijuana’ as it did with providing service through Shoppers Home Healthcare. Having had such a poor experience with Shoppers Home Healthcare, I have no intention of giving Shoppers, and now Loblaw/Shoppers any of my business. I’m sure many others who felt abused by Shoppers Home Healthcare feel the same way I do. Shoppers Home Healthcare under Shoppers parent company had the sole contract for sales and repairs on articulated wheelchairs (those with special features such as tilt and elevating mechanisms). I truly hope there will not be a monopoly on the sales of medical marijuana. If I were ever to decide to use it to relieve my pain and stiffness, I hope that Loblaw/Shoppers would be my only source for the medicine. Lack of competition creates laziness, complacency and stagnation! I am still curious as to how the entire system is intended to work once marijuana sales and usage is legalized in Ontario, and Canada as a whole. 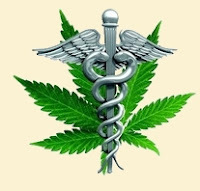 Pharmacies will dispense medically prescribed marijuana. Pot shops have already sprung up selling a variety of marijuana products to the general public intended for recreational use. Finally, will you be able to grow your own as you can brew your own beer or bottle your own wine? It seems that you may be able to do so for personal use[x], at least ‘medical’ marijuana users, otherwise you may be a tax evader. So why would you go to a pharmacy if you can grow your own unless you wish to pay the price and the tax for a controlled dosage of THC? 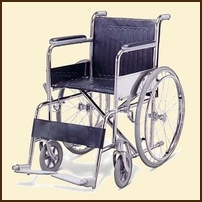 To read of my own frustrations with Shoppers Home Healthcare and their total lack of anything that remotely resembles service, click HERE to read my post.